Volkswagen recognizes our commitment to outstanding customer service and awarded Baxter Volkswagen La Vista with the 2016 Customer First Club Award. This award signifies that we are an industry leader in customer satisfaction. 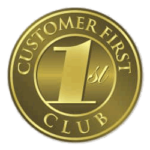 We are honored to have won a membership in the 2016 Customer First Club, and it is your voices who put us there – the results are determined by our customers’ surveys, saying Baxter is among the best in the country. Thank you for helping us get this award and we will continue to strive to bring you the best service. Baxter Volkswagen La Vista proudly accepts the 2016 Customer First Club Award. We don’t just want you to have a great buying experience, we want you to have a wonderful life with your new car. One of the ways that we accomplish this is by providing our customers with fantastic Volkswagen service that is always custom tailored to our customers and the vehicles that they own. 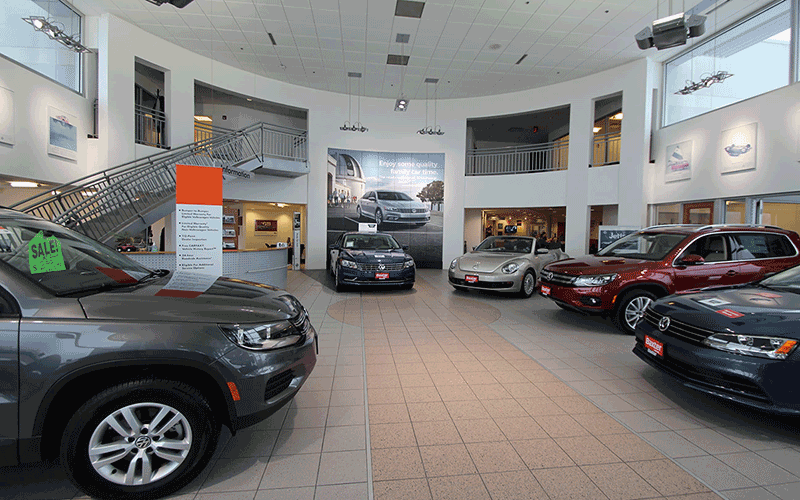 Come to Baxter Volkswagen La Vista, and let us show you what we are all about. Get up-close and personal with the most popular Volkswagen models. Take a seat behind the wheel, learn more and ask our staff about the latest VW cars and SUVs. Sit back, relax and enjoy our complimentary iPads, WiFi, television, refreshments and snacks. Your positive experience with us is our top priority. 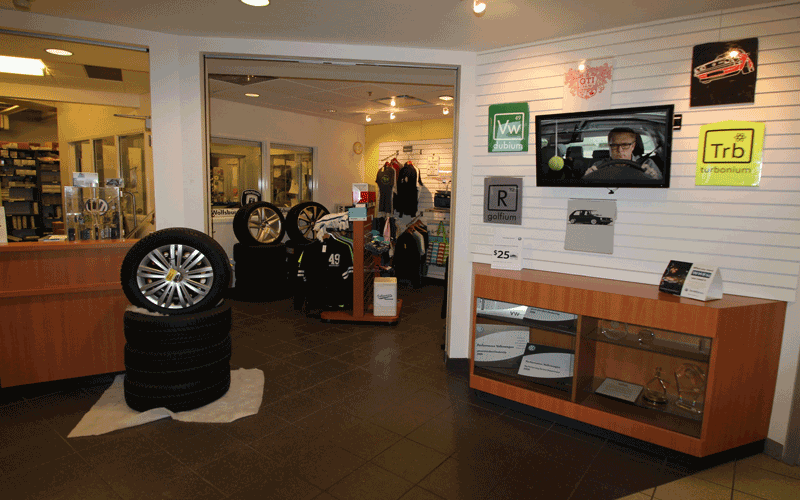 Getting your vehicle serviced is quick and easy. 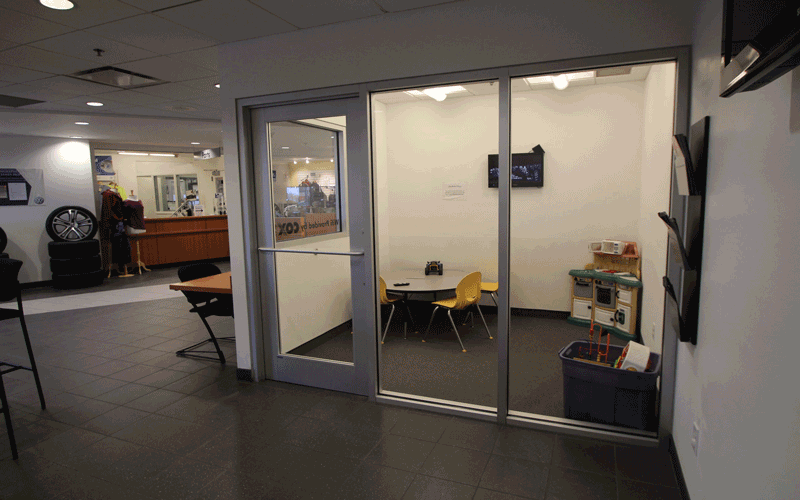 Just pull in to the service drive where we will greet you and explain everything required for your car maintenance or repair. In need of new parts and accessories for your Volkswagen? We have a great selection of genuine OEM parts in-stock, or we can special order any VW accessories for you. Baxter Volkswagen La Vista is happy to provide Omaha with all the Volkswagen vehicles that it could ever want. We have hundreds of new vehicles on our lot that are just waiting to be driven. Of course, that would be nearly meaningless if we didn’t also have amazing people here to help you find whatever you may need. 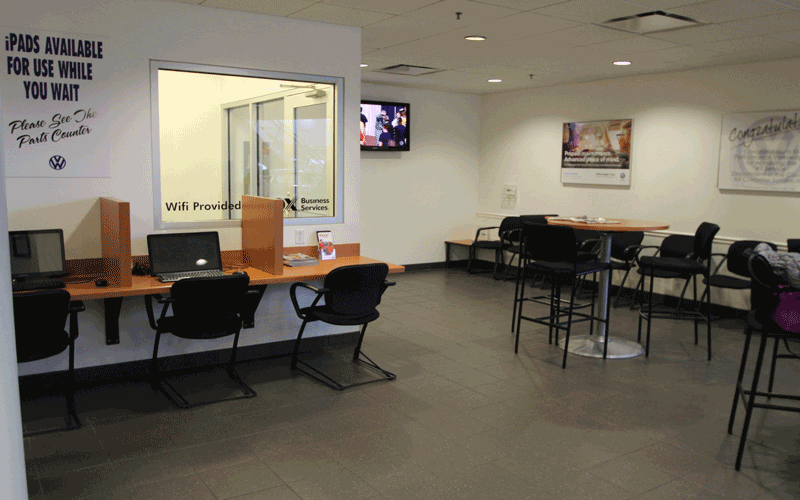 They are eager to help, and they want you to get the perfect Volkswagen vehicle for you. That means no pressure and no forceful sales tactics, just clean honest business, hopefully between friends. In addition to our new VW vehicles we also have a wide selection of used vehicles that is sure to provide you with the car that you need at a price that you can afford. 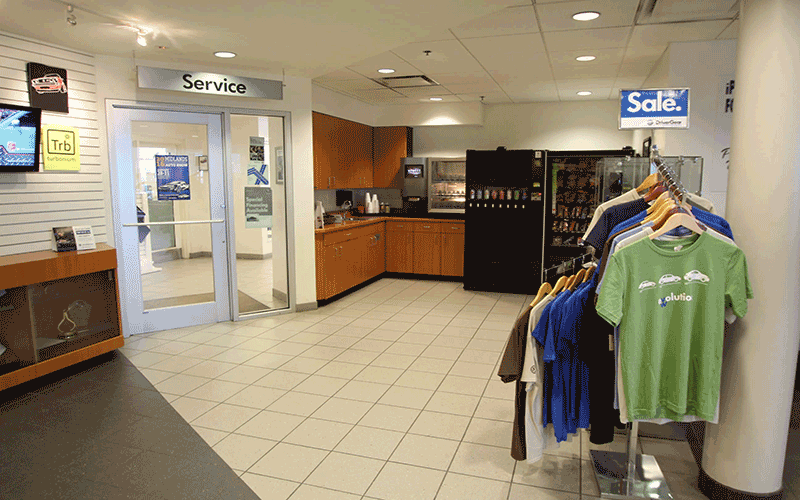 When you need service for your Volkswagen, then Baxter Volkswagen La Vista is the place that you need to go. We will make sure that we get your vehicle all taken care of. Our service professionals leave nothing to be desired. 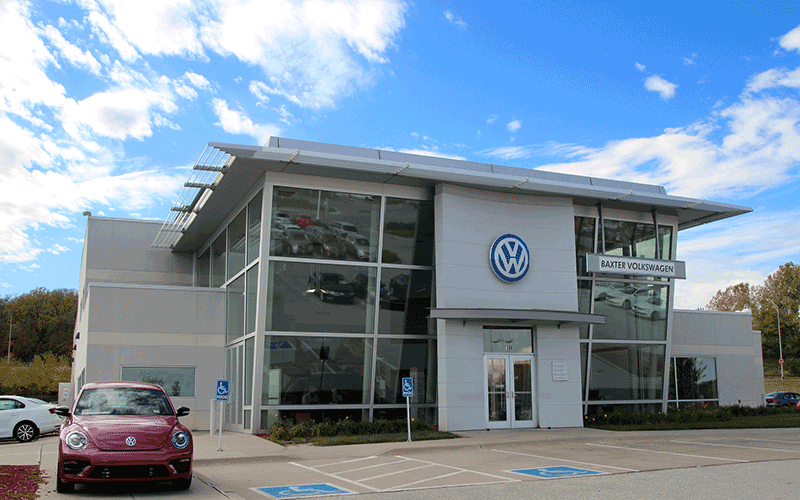 When you come see us in La Vista in search of a new Volkswagen, you will never leave disappointed. We have literally hundreds of new VW vehicles that are all made with the fine level of German engineering that you have come to expect from the VW brand. If you have never enjoyed the pleasures that a Volkswagen has to offer you, then really what are you waiting for? There is a reason why so many people enjoy the pleasures of a Volkswagen. These vehicles are iconic, comfortable, reliable, safe, and they are a simple joy to drive. There is a reason why the VW brand is and has been so successful. They pursue quality above all else, and that is exactly why we wanted to support their brand. Our staff will take the time to work with you and make sure that we find the perfect quality ride for you. Used vehicles are easy to find. They are literally everywhere, but when it comes time to find a quality used vehicle, your options suddenly become very limited. At Baxter Volkswagen La Vista you will always be able to find a quality used vehicle because we take the time to inspect every used vehicle before we put it out on our lot. We believe in the used vehicles that we sell here simply because we know them. We have taken the time to make sure that they are the safe and reliable vehicles that you want driving you around every day. Our staff of sales professionals will make sure that we find the perfect used vehicle for you, and with many of our used vehicles being Volkswagen vehicles or even certified pre-owned Volkswagen vehicles, you can still be sure that you get the performance that you were looking for at Baxter Volkswagen La Vista. Don’t trust the performance of your Volkswagen in any one else’s hands. 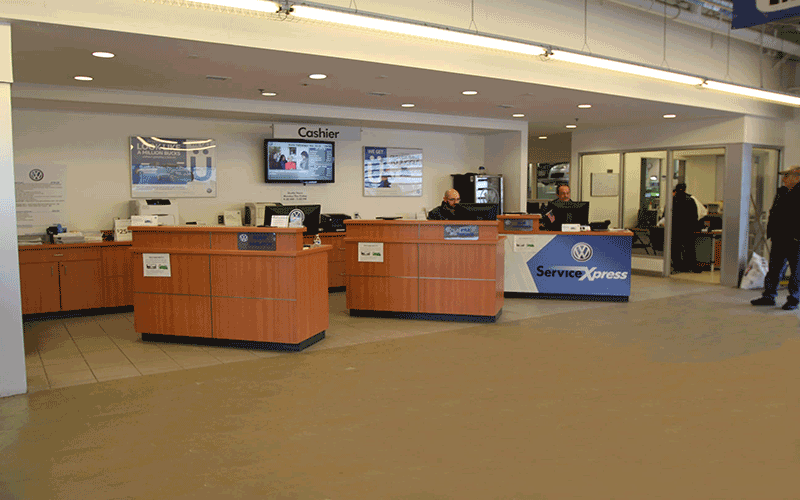 Bring it right over to Baxter Volkswagen La Vista and let us get it back in working order. We have experience, we have training, and we take pride in the work that we do. We know that you want the best for your Volkswagen, and the best is exactly what we are looking to provide you with every time you stop by to visit. We can make sure that your Volkswagen has the basic maintenance that it needs, and we can take care of any other major service issues that may come up. We will always be completely honest and up front with you so that you and your Volkswagen can leave here happy and ready to take to the streets. Making sure that you have the right parts for your Volkswagen is easy when you come to Baxter Volkswagen La Vista. We will work with you and your car to make sure that you get only the right parts, and with the inventory that we have here at Baxter Volkswagen La Vista, you can be sure that we will almost always have the parts that you are looking for. Even if we do not have what you need, we can special order it in for you and get it here fast. Of course, at Baxter Volkswagen La Vista you will find all the genuine OEM parts that your Volkswagen really needs, and we can even install them all for you right here in Omaha. 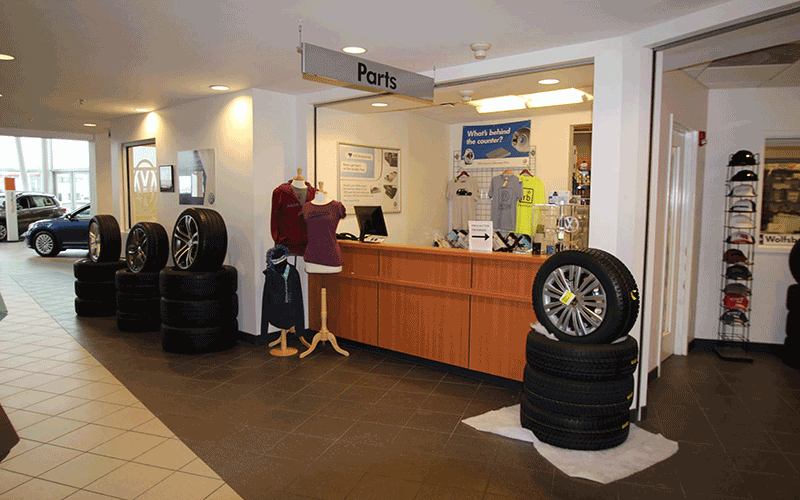 When you need parts or service for your Volkswagen, then you need to come to Baxter Volkswagen La Vista.